Host in Ireland , a strategic global initiative created to increase awareness of the benefits of hosting digital assets in Ireland, will have a big presence at Datacloud Europe 2016, taking place June 8-9 at the Grimaldi Forum in Monaco. Host in Ireland will be a Gold Sponsor of this year’s conference and alongside partner companies Future-Tech, Cork Internet Exchange, IDA Ireland, Primary Integration. Additionally, CBRE will be a featured organization in the “Irish Pavilion,” an exhibit focused on the advantages of the Irish hosting ecosphere. Of particular note, President and Founder of Host in Ireland, Garry Connolly, will participate on the panel “Data Center Location, Renewable Energy, Costs and Outlook,” taking place on Wednesday, June 8 at the Datacloud Theatre at 2:20 p.m. Mr. Connolly will join representatives from BroadGroup, Invest in Denmark, Lefdal Mine Datacenter AS, Rittal, The Node Pole, NxtVn and LuxConnect S.A. to discuss the benefits of hosting digital assets in Ireland. Mr. Connolly will also share the benefits of Ireland as an optimal location for hosting digital assets, represented by the “5 Ps” – Policies, Pedigree, People, Power and Pipes. Host in Ireland has also been named a nominee for the Data Center and Cloud 2016 EMEA ‘Location of the Year’ award. This prestigious and inaugural award for data center locations denotes industry distinction on a global level. Winners will be announced during the 9th annual pre-conference award dinner on the evening of June 7 at Le Méridien in Monaco. Host in Ireland is the only non-governmental nominee for the award. “We’ve worked hard to provide timely and accurate information regarding Ireland’s unique capabilities for hosting digital assets and I’m very excited that Host in Ireland has been recognized as a leading player within this community with its nomination for the Data Center and Cloud EMEA award for ‘Location of the Year,’” remarked Mr. Connolly. “Moreover, I am delighted that we are joined by our partners CommScope, Digital Realty and Schneider Electric who are also exhibiting at Datacloud Europe. I’m looking forward to collectively sharing our unique perspective on the digital assets hosting industry and the ways in which Ireland is facilitating growth throughout the data center and cloud sectors,” Connolly added. 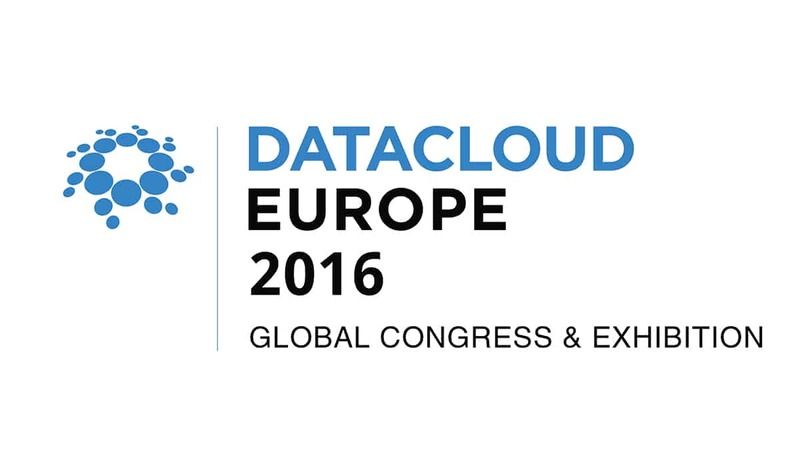 In its 12th year, Datacloud Europe 2016, the Continent’s premier global IT infrastructure and cloud event, convenes leaders within the cloud and data center community to discuss the current and future challenges facing the industry, including energy consumption, the Internet of Things (IoT), and colocation at the edge.